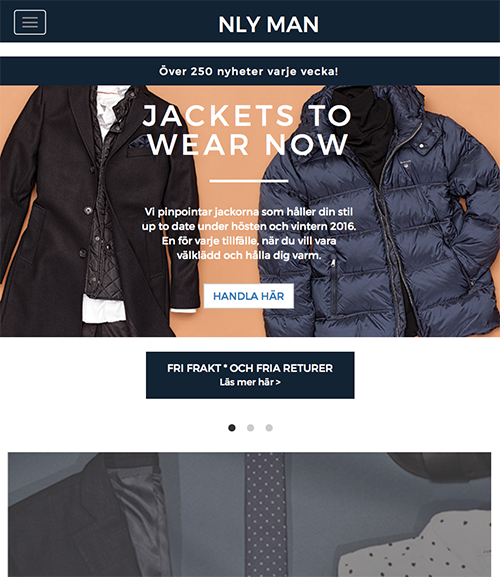 Mission: The goal was to code Front page/Web page based on Mockup delivered by the Companys Art director. 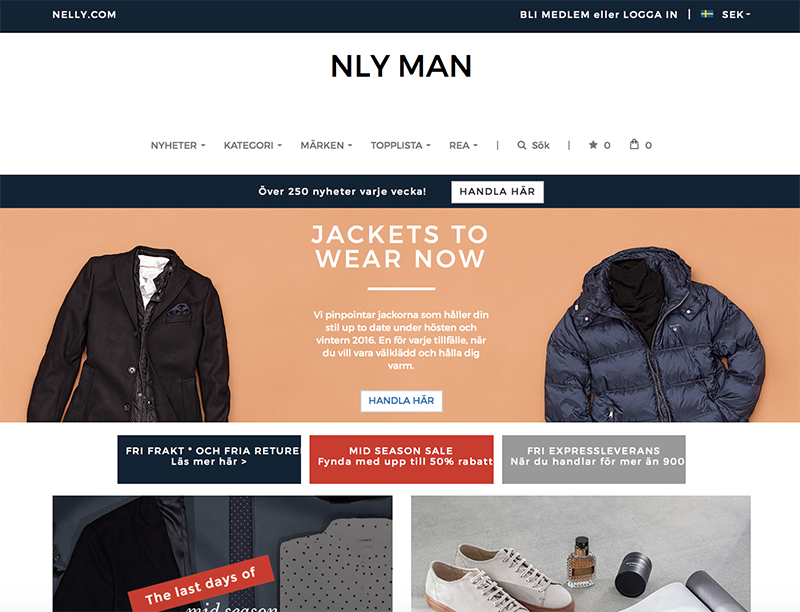 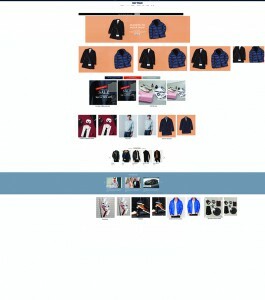 Link to NLY Man responsive Frontpage/Web page. Techniques: html 5, css 3, jquery, bootstrap.